Coffee is instant, so are its effects. This is the second highest consumed beverage in the world and the most traded product trailing behind petroleum. Everyone on this earth consumes coffee. On an average, every human at least intake 4 cups a day that means the supply should be robust to cater to the requirements of the market. When you are brewing your coffee in your kitchen, someone else in some other corner is out there in the hot sun getting the cherries sacked. You and the man who sacked the coffee are separated by time, culture, lifestyle, and ocean, but the interconnectivity that made your coffee possible is quite a thing to be relished because of the economy associated with it. Let’s look at the global coffee bean market. And find out the key growth drivers so that you can assess the opportunities coffee bean business offers. The global coffee market is going through a good time and it is expected that the industry will witness a healthy growth in coming years. The global coffee consumption habit has significantly improved the prospect of the industry. With mushrooming online stores, retail shops and other trading avenues the Arabica coffee beans manufacturers might see a significant growth. In addition, the coffee intake has surpassed the age barrier; the rise in coffee consumption in various parts of the world is fueling the competition. The coffee market is going at a steady pace and expected to maintain the momentum in coming times, precisely up until 2016. And the coffee export is witnessing a momentum shift. The global coffee bean market has a range of coffee beans such as Arabica, Robusta and a lot more. Beyond consumed as a beverage, these coffees are used for various other purposes, such as food, personal care, dietary supplement, and pharmaceutical. The rise of coffee joints and adoption of coffee machines in the workspace has contributed to the growth. The cold coffee segment will witness significant improvement in the USA and Japan. The mushrooming coffee shops have captured the consciousness of the young mass thus resulting in a new niche. North America poises to be the highest coffee consuming nation on the planet. The new coffee shop chains, the coffee vending machines at the airport, railway stations and offices also increases the consumption. Canada is also expected to display the same tendency and the growing trend will remain intact. The Asia Pacific is also gearing up to match the pace. With young generation finding coffee shops as favorite hangout zone, the market here in this region also looks favorable for the growth. Irrespective of the region, locality, and country, you can make a substantial amount of money if you invest in the coffee industry. Ultimately, the consumption habit is going to grow over the time. And the industry seems to be lucrative for the smart entrepreneurs who can capitalize on the opportunity. And should you look for bulk instant coffee for sale, then search online. You can find a lot of e-retailers are selling the coffee beans of various flavor. And before you order the coffee ensure that you verify the and check the background of the of the specific type coffee. Since climates are different, the coffee produced in different regions could taste different. In addition, some countries such Brazil formulates coffee using different methods. So, you have to look at the market demand and sell the product that has demand in your market. As the world becomes environment conscious, people are looking for the organic solution; hence, the need for the certified organic green coffee beans on a rise. However, you have to buy from certified organic green coffee beans if you want authentic organic coffee. Ultimately, the market trends suggest that the coffee business will bring better revenue if you can manage the business properly. You might live in Japan, Brazil or India, but the coffee remains universal beverage. There are a lot of online retailers who are offering authentic organic coffee. But you have to verify the certification before you order the product. Some suppliers will give you a discount if you buy in bulk. So, make sure that whenever you buy coffee to get it in a large quantity so that you can save money and time also. The kind of coffee you want to import should be finalized before you start looking for the coffee suppliers. Lastly, the world is going to consume more coffee in coming times. The hectic and fast-paced life needs coffee and at this crucial juncture venturing into the coffee business could prove to be profitable. 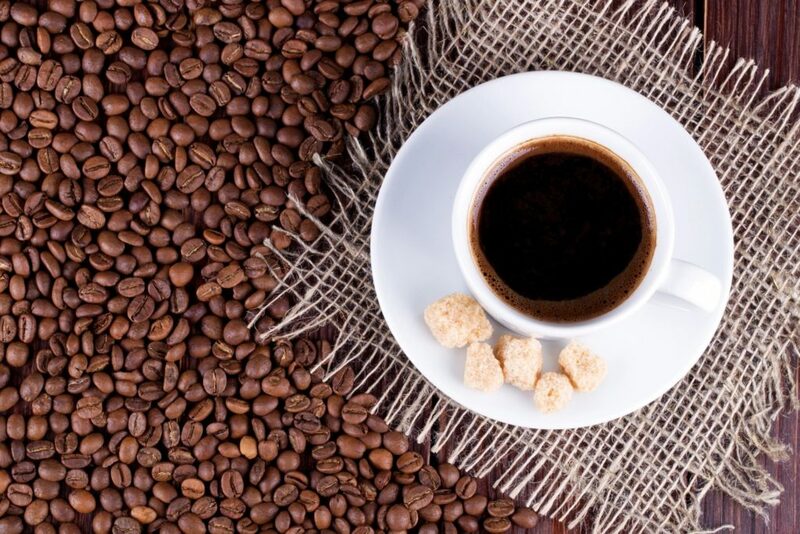 If you are a newcomer to the industry, then ensure that you speak with the experienced coffee business houses to gain the relevant knowledge so that you can run the business successfully.